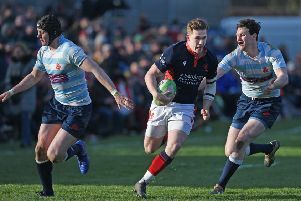 The SRU has appointed Grand Slam hero Sean Lineen as the figurehead for its Super 6 strategy for the Scottish club game. READ MORE - Will Super Six be the saviour or slayer of club rugby? 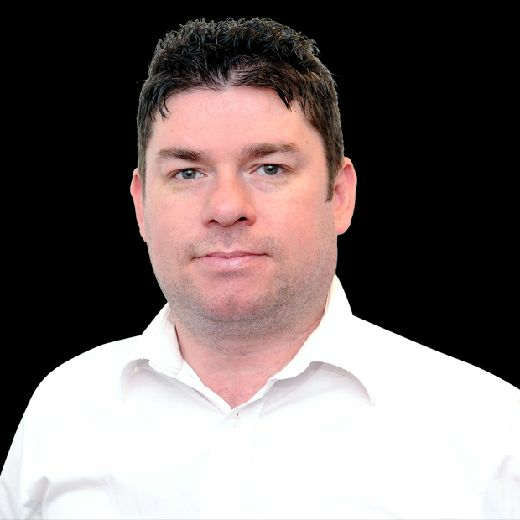 Lineen, who is a former Scotland assistant and under-20 coach, will add to his existing responsibilities for the academy system and national age-grade set-up by overseeing the implementation of the union’s controversial part-time professional tier, which will involve franchises from Ayr, Melrose, Heriot’s, Boroughmuir, Watsonians, and Stirling County. Lineen, who won 29 caps for Scotland, said: “There’s a lot of good, hard-working, passionate rugby people in Scotland and, ultimately, we all want the same thing - to improve the standard of domestic competition and shorten the gap between it and the elite level of the game. This role is about making sure I can be a link in that process from a rugby perspective. “I’m excited to work with the players and coaches on selection, recruitment and facilities to help make sure we have a league that people want to be a part of. Super 6 was born out of a desire in the game to narrow the gap between the professional, elite level and the top tier of Scotland’s domestic set-up. Lineen believes his role with the newly-sponsored Forscoc academies segues well into his new, wider remit. “There needs to be continuity in player development,” said the former centre. “There are good players and coaches in the club game but it [the current top tier] needs to go to another level in terms of having very ambitious coaches, facilities and staff in place so, when players come in to the environment, they develop. “Super 6 creates a really exciting performance programme for promising young players. They’re coming through a very strong academy pathway but it can’t end there. We need to deliver a compelling playing environment in Scotland.